Periodically, I try to give an update on how my marriage has been currently. I talk a lot about past struggles, but I think it’s also important to share where we are today. If you would like to read my last update, please click here. My husband decided to go to a counselor. I have been frequently asked if my husband goes to counseling or if he has an accountability partner. Many wonder why he does not have an accountability partner. I think he would personally like to have one. However, he has not met someone yet that he feels he can share the details of his life with. 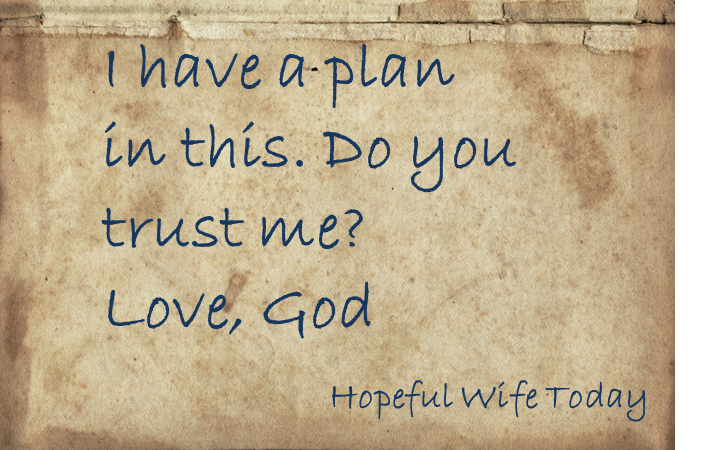 Because of this, we decide it’s best to share our lives, thoughts, temptations, and struggles with each other. However, due to several reasons, he has started going to counseling weekly. 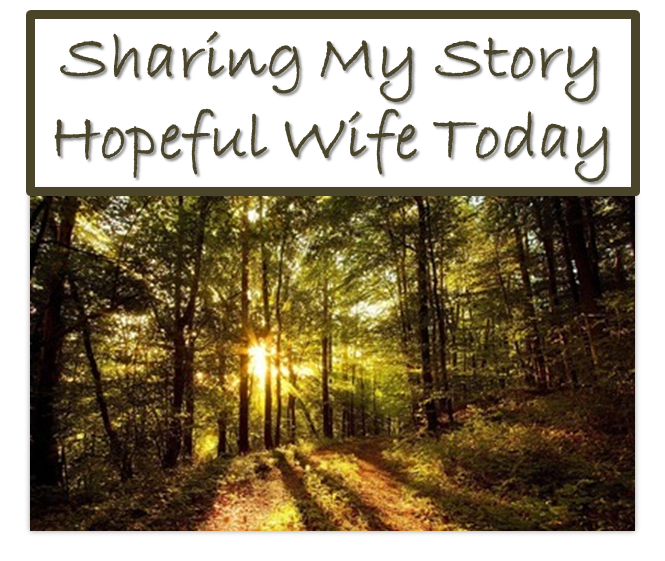 If you would like to read more about my story, please click here. After going through the worst hurt I ever experienced in my life, I realized that I needed to make some changes. Before all this truth came out, I was very easy-going with my husband. If something made him happy, I did not mind it. One example is that he was starting to drink heavily. I never drank and did not agree with it. However, he found a way to persuade me into thinking it was not that bad. So, I let him do what he wanted. That is just one small example of how our marriage was. However, after feeling the pain that night, I was finished with being easy-going. It was obvious that my husband did not regard me in any decisions he made. He carelessly did whatever he wanted. Even if we were “Christians”, he did not mind living a full life of sin. This was when I started thinking about boundaries.